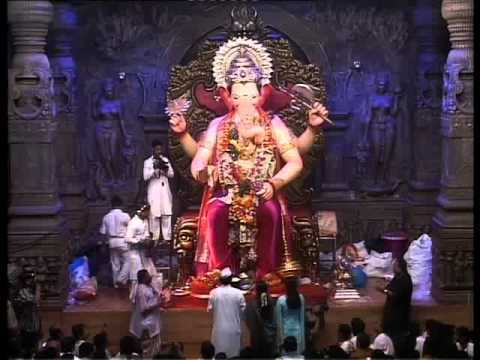 Watch the video of the Morning Aarti of LalBaugcha Raja of Mumbai. 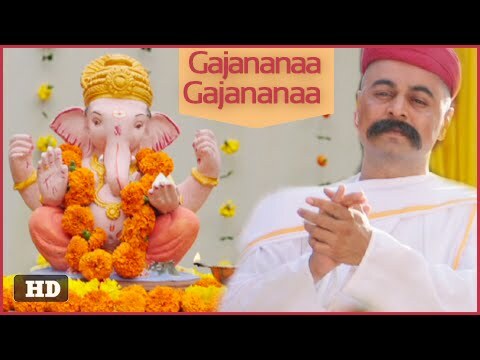 Gajananaa Gajananaa is a Marathi Devotional song from the Hit Marathi movie Lokmanya Ek Yugpurush Directed by Om Raut, Produced by Neena Raut Films. 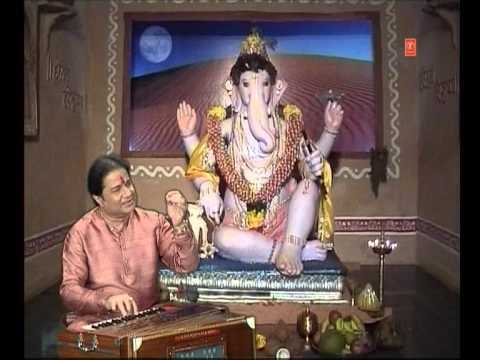 The song is sung by Shankar Mahadevan and Composed by Music Director Ajit – Sameer. 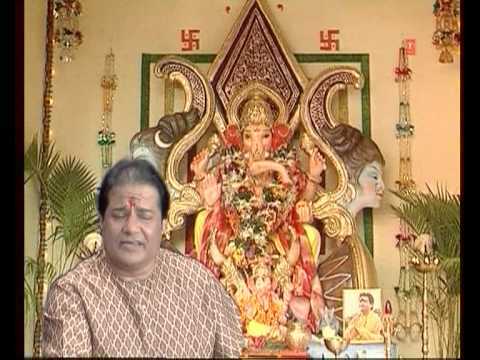 Invoke the blessings of Lord Ganesha by watching this video of the most famous Lord Ganesha temples of Maharashtra state in India. 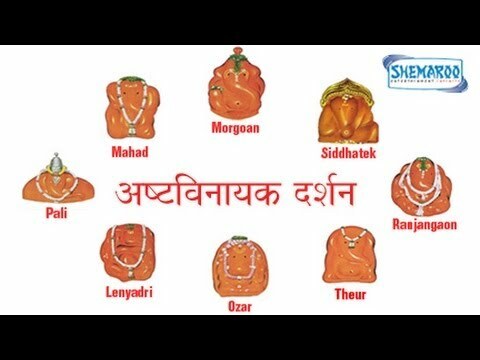 These eight are temples dedicated to Ganesha and the deities together are called Ashta Vinayak. 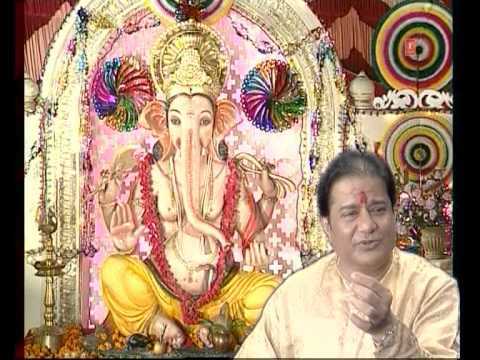 Lord Ganesh is the protector of his devotees. 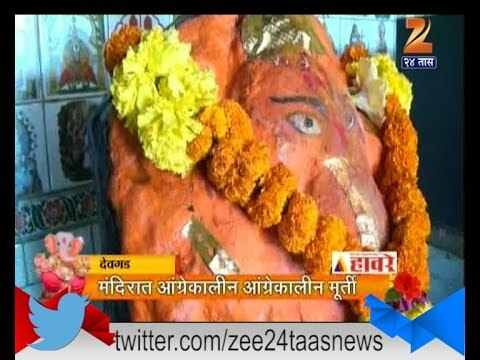 According to Hindu Holy books Moreshwar of Moregaon should be visited first. Then Siddhatek Pali Mahad Theur Lenyandri Ozar Ranjangaon and then again Moregaon. 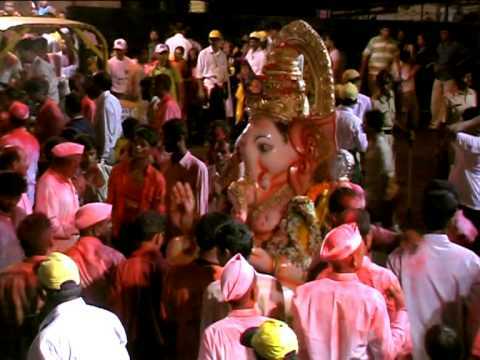 This is the way the pilgrimage of Ashtavinayak should be done. Eight effigies sculptured by nature have been housed in the temples created ages ago at the places where the effigies were first identified.